Lloyd Thornburg’s American MOD70 Phaedo3 will be attempting a record run from Antigua to Bermuda this April with a view to joining the Antigua Bermuda Race next year. “I have probably sailed from Antigua to Bermuda 10 times; it is the classic delivery up from the Caribbean to the East Coast of the United States,” says Phaedo3′s British Co-Skipper, Brian Thompson. 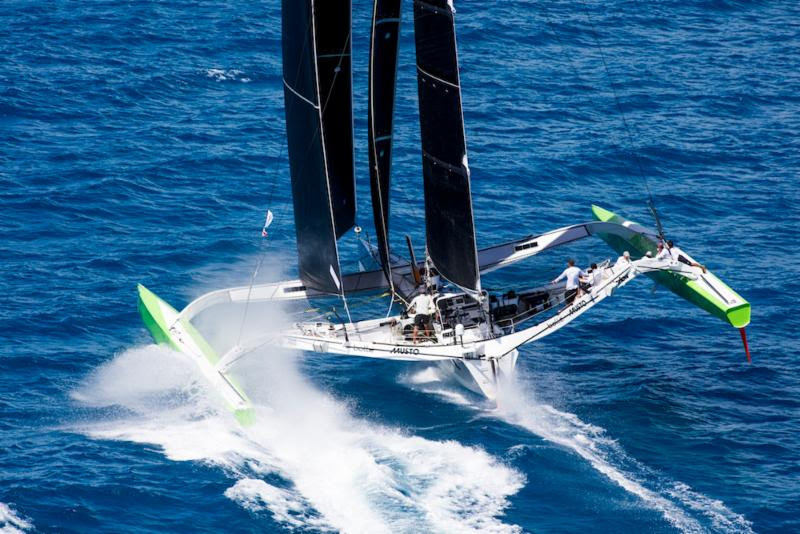 “In a normal boat it would be a five day trip, but Phaedo could possibly do it in two days. We literally passed Bermuda when we set the Antigua to Newport record last year and we did that in about 48 hours! Fifteen yachts ranging from 43 to 139ft [13-42m] have already registered their interest for the inaugural 2017 Antigua Bermuda Race. 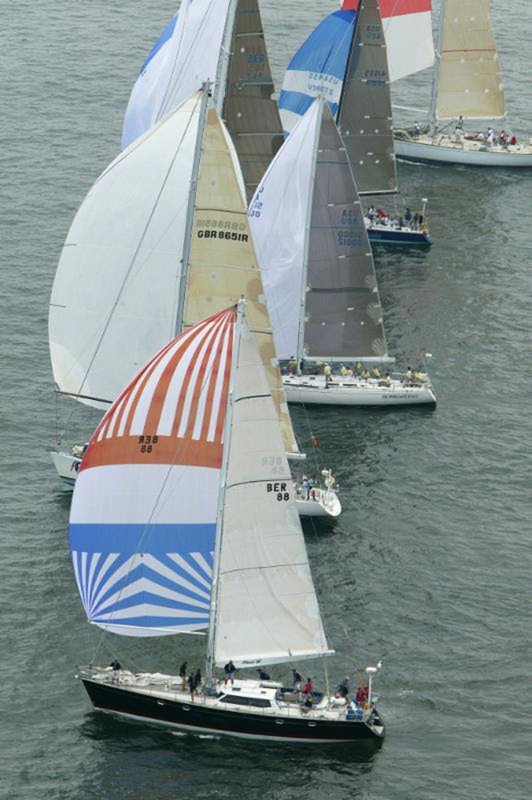 Yachts from all over the United States, Great Britain, Bermuda and Antigua are amongst the early entries, which include Supermaxis, Maxi Racing yachts, Classics, Performance blue water cruiser and high performance multihulls. Joining the schooner America and 112ft [34m] sloop, Spirit of Bermuda will be two British Maxi yachts; Peter Harrison’s 115ft [35m] ketch, Sojana and Mike Slade’s Maxi 100, Leopard 3. Lloyd Thornburg’s MOD70, Phaedo3 cannot wait to get into action and will be attempting a record run this year prior to the 2017 Antigua Bermuda Race. The 935 nautical mile race from Antigua to Bermuda will start on 12 May 2017 following the 50th edition of Antigua Sailing Week. Competing yachts will arrive in Bermuda for the Louis Vuitton America’s Cup Qualifiers, the 35th America’s Cup Match, America’s Cup Superyacht Regatta, J Class Regatta and the Red Bull Youth America’s Cup. “When I heard about the Antigua Bermuda Race we entered Leopard straight away without any hesitation. 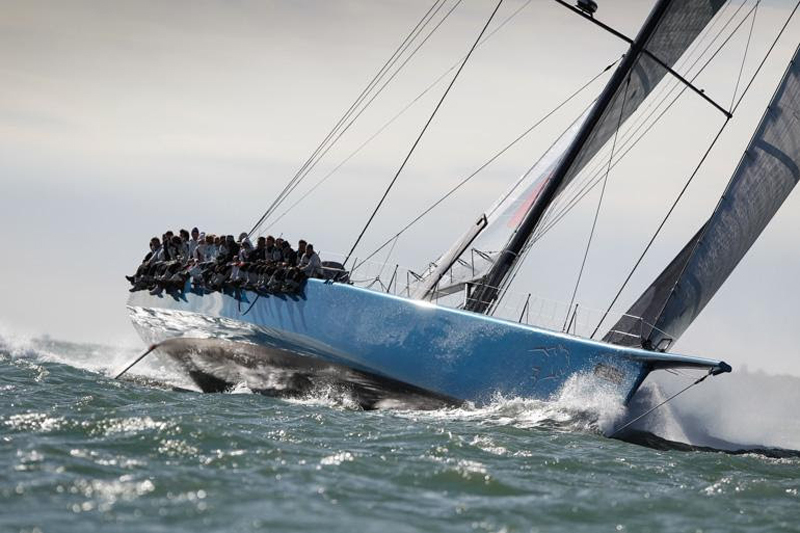 The timing of the race is perfect for Leopard to get to Bermuda for the America’s Cup Superyacht Regatta and in particular for Leopard’s British crew to cheer on BAR’s America’s Cup Challenge,” said Mr Slade. 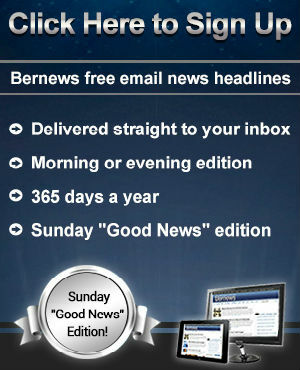 “I am sure Antigua will be giving us all a rousing send-off and the Royal Bermuda Yacht Club will be providing a warm welcome. Antigua and Bermuda have been special places for Leopard since the early 90s, so I am sure they will make us feel very at home. 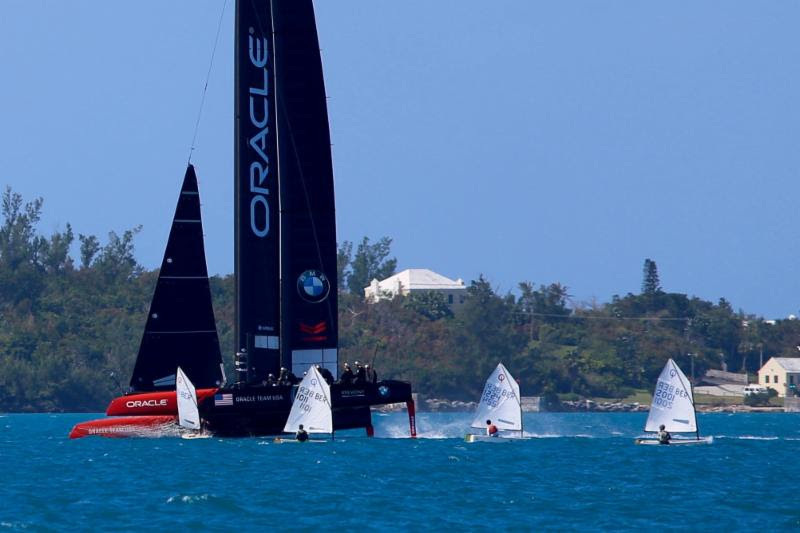 “The America’s Cup excitement in Bermuda continues to grow. Last weekend we had M32 match racing, J105′s, IOD’s racing and the Bermuda Optimist World Championship trials all happening in the Great Sound with Oracle, Softbank and Artemis screaming by, testing their new boats,” he said. “It’s quite a sight from the Optimist Committee boat having Softbank [Team Japan] do a foiling gybe around the pin end of the start line! Monterey [Farr PH56] has been in Europe since competing in the Newport Bermuda Race in 2004 and we raced in the Rolex Middle Sea Race in Malta in 2008. Whaaaaat! Antigua to Newport, taking just 3 days 5 hours 55 minutes and 12 seconds to complete the 1,560 nautical mile course. That was quite an accomplishment.